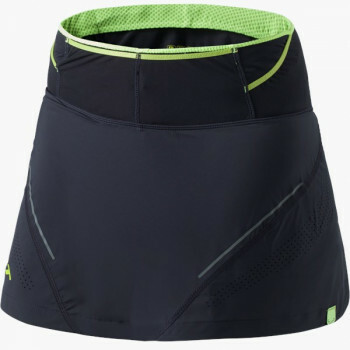 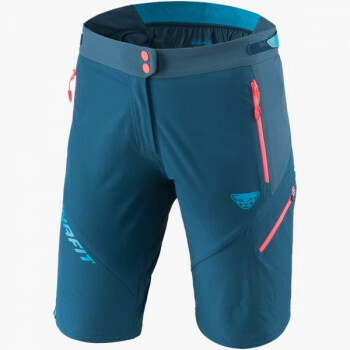 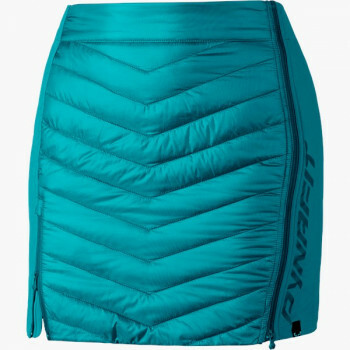 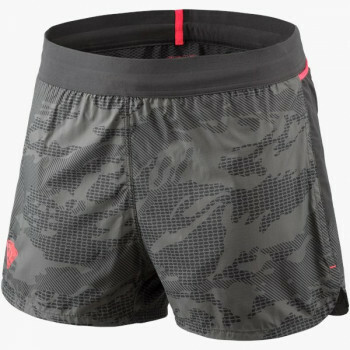 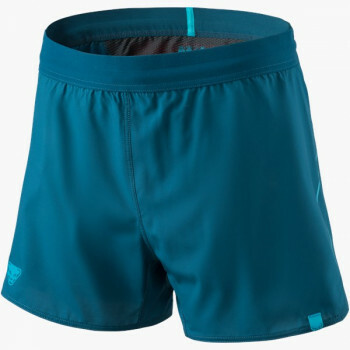 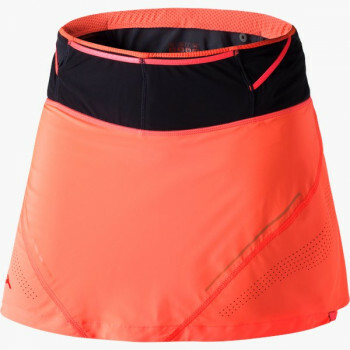 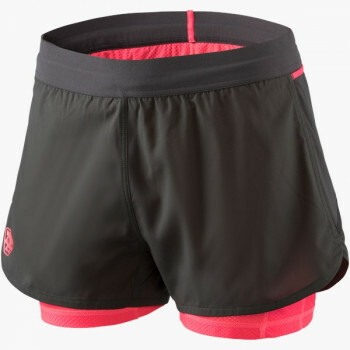 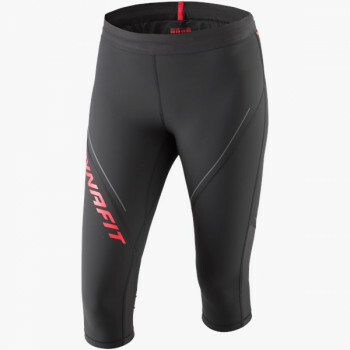 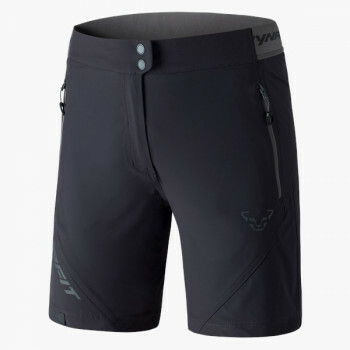 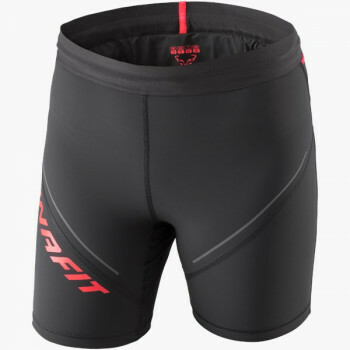 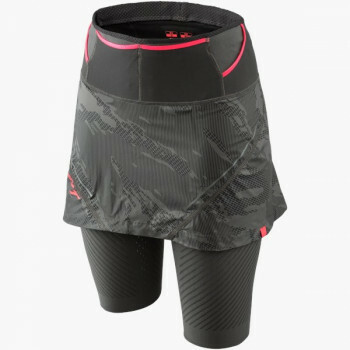 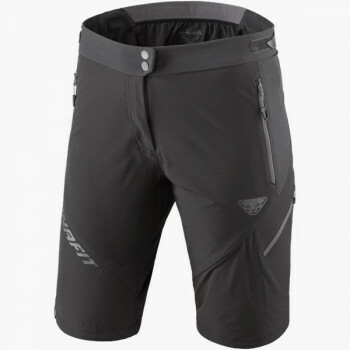 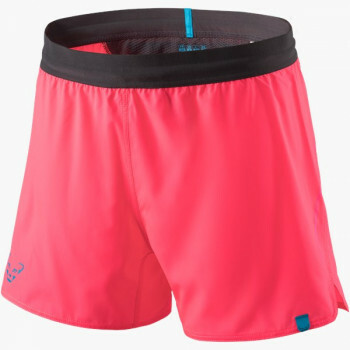 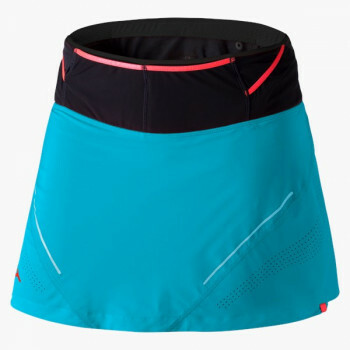 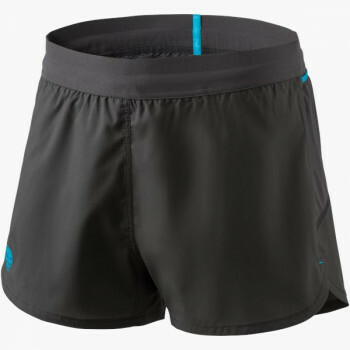 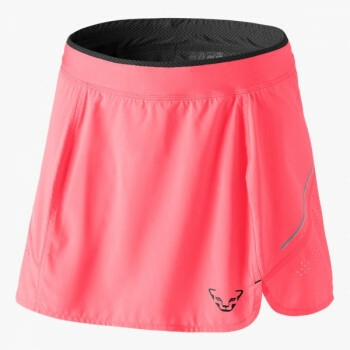 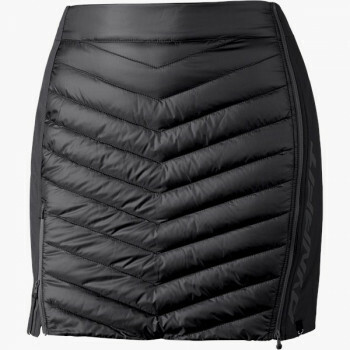 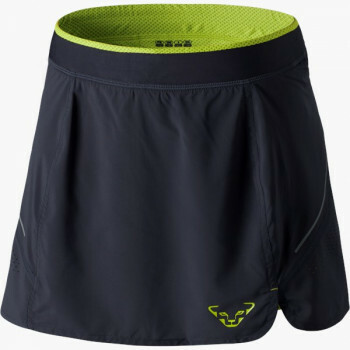 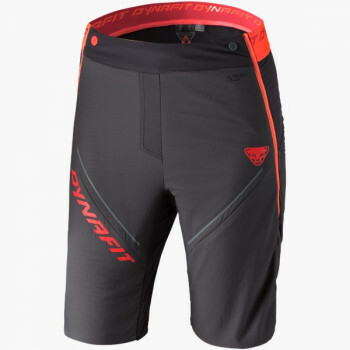 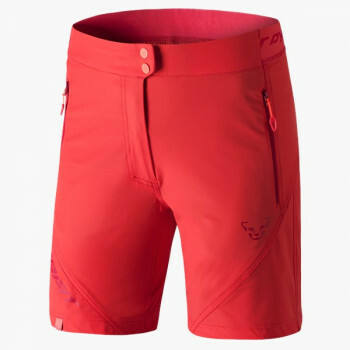 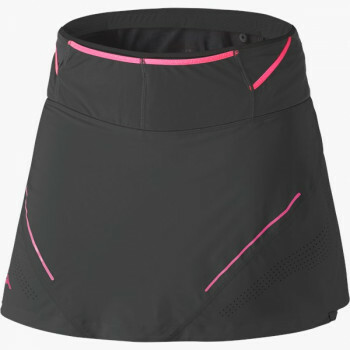 The ideal running tight or running shorts for trail running is either minimalist or equipped with additional features. 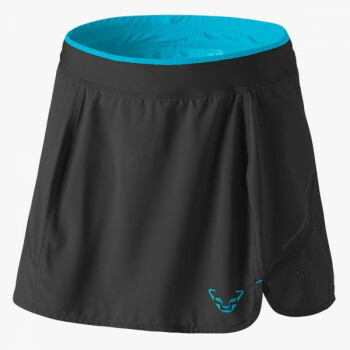 Alpine runners, who are out on short to middle-distance mountain and trail runs, opt for light running shorts without bells and whistles, but high function. 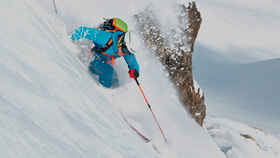 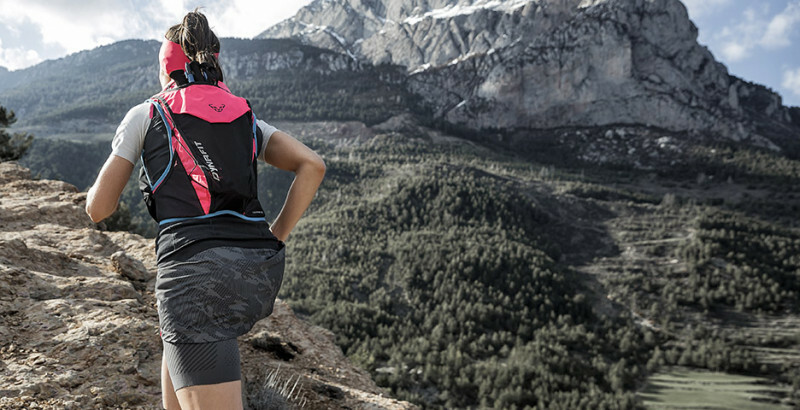 On ultra trail runs and for speed mountaineering is beside function also the ability to stash flasks, gels and energy bars essential, and to be able to access them directly when needed. 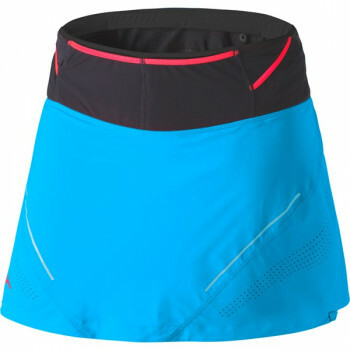 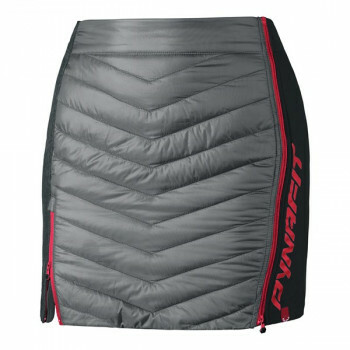 Whether short or long, casual or tight, DYNAFIT has the appropriate trail running shorts.